Home Behringer Gear Hardware news Production Roland Behringer has announced the price and release date of the convenient RD-808 drum machine. Behringer has announced the price and release date of the convenient RD-808 drum machine. As we are saying, for those fans of the Roland. Behringer has announced the price and release date of the convenient RD-808 drum machine. 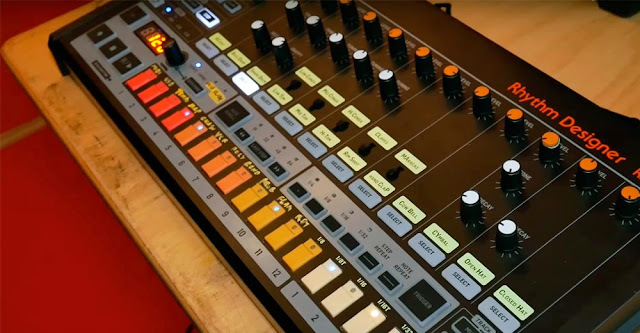 Its a clone of the Roland TR-808 due in March for only $299. The price and release date was confirmed ahead of the NAMM music tech conference in Los Angeles, California, Where also Behringer has officially introduced the Vocoder VC340, an updated clone of the classic Roland VP330 Vocoder Plus. The low-price music gear manufacturer revealed in Synthtopia that the new product will be out in March and retail for $299, the same price as many of its other clones. 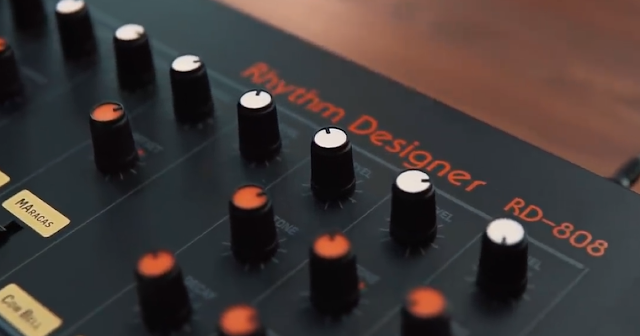 The updated copy of Roland's template-setting drum machine has been teased by the company for almost two years and comes with new features like a waveshaper, probability-based sequencing and a tunable kick drum.